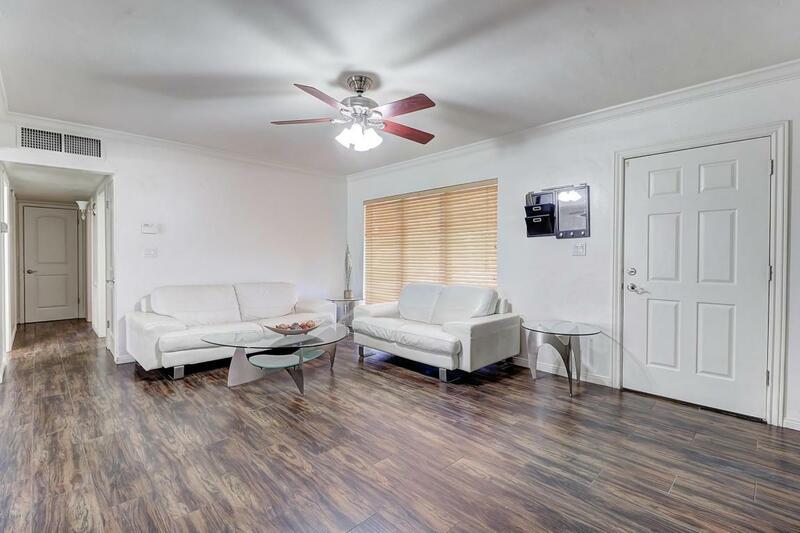 Take advantage of this opportunity to own this Charming home in Beverly Park. This corner lot has nearly $65,000 upgrades and is turn-key ready! 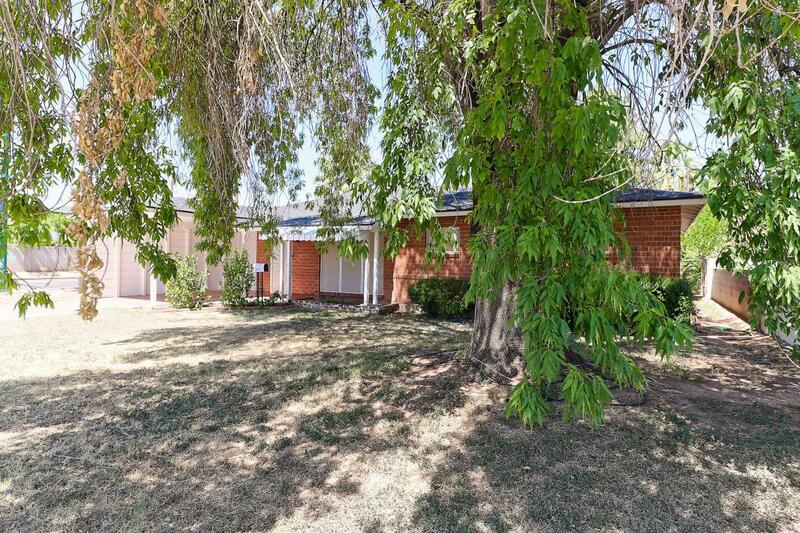 This large lot also features mature trees, irrigated grass, and a detached garage. Surrounded by multi-million dollar homes, this gem is sure to please. This home is a true live-in investment as home prices in the neighborhood have skyrocketed. Upgraded interior features include granite countertops, beautiful tile planks throughout, upgraded bathrooms, and much more. 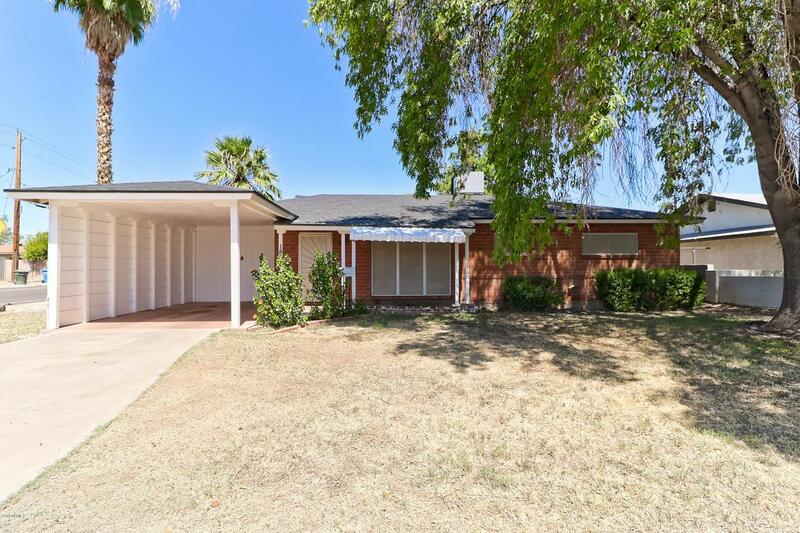 Located within the desirable Madison School District with great freeway access, this home is just minutes from the Biltmore and Uptown Phoenix areas with all of their great shopping, restaurants, and entertainment amenities.